If you are using Instagram on its own, you may not be using this popular app to its full potential. There are a number of free IG apps that can help you post more effectively and learn more about what makes your audience tick. Instagram now has over 1 billion users, that's a lot of potential customers to reach! Your social media marketing needs an Instagram Bot and some other helpful tools to maximize social selling success. - who you follow who does not follow you. - who follows you despite you not following them. - who recently followed you. - who recently unfollowed you. You can also use a search function in the app to see whether an individual account follows you and copy follower lists from other accounts that are relevant to your brand, such as the personal Instagram account of someone who works for your company. You can also create whitelists and blacklists so that you know who should and should not be followed by your brand in the future. This free Instagram app allows you to make slideshows on your website centered around a popular location or hashtag. You can also use the app to easily find your most relevant Instagram images for a specific event or campaign. With a little imagination, the possibilities for Slidagram are endless to say the least. While there are now a large handful of scheduling tools available, Hootsuite remains one of the best free options available. You may have dozens of images to upload but want to ensure that you share them at a steady pace. You may be capturing photos at 9:00 pm, but know that your audience is most likely to be checking their streams between 1:00 pm and 5:00 pm. This app makes it more convenient to reach your followers when they are likely to be on Instagram and helps you avoid massive dumps of images that could turn followers off. Hootsuite succeeds where SocialOomph fails to have an Instagram option. Plus, since you can manage your accounts on Twitter, Facebook and other platforms all from within the app, it's easier to cross promote your content. Hootsuite is free for up to three social network accounts. Instagram Analyzer from Locowise includes tools that let you see in a few figures how you are doing when it comes to follower growth and engagement. You won't get that kind of information from HubSpot or other software. While the paid version is more detailed, the free version lets you compare your account's performance against 2,500 other profiles to see how you match up when it comes to posting frequency and engagement. This free desktop tool lets you easily see which of your posts perform best, which get the most likes and comments, the best times for you to post and the best filters for your content. You can also learn more about who your audience is in terms of demographics and when you tend to gain or lose followers. Information can be viewed for the account as a whole or for specific posts. VSCO (short for Visual Supply Co.) offers filters that are markedly different from the default ones you'll find on Instagram. You can also get access to advanced image tools that probably go way beyond those that came native on your phone. Using these, you can define an aesthetic that allows you to stand out from the heavily saturated images that populate most Instagram feeds. Apps like these are a great way to make your workday a bit easier and allow you to gain an understanding of who your audience is and what they want. By using these apps in conjunction with consistent posting of quality content, you can quickly increase your reach on this vital social network. Instagram is an incredibly powerful social network that is only growing in popularity. Successfully utilizing these top social media marketing tools will help you save money, cut costs. and increase revenue generation when it's all said and done! Alex Membrillo is the CEO of Cardinal Web Solutions, an award-winning digital marketing agency based in Atlanta, GA. Named Technology Association of Georgia (TAG)'s 2015 Digital Marketer of the Year, his innovative approach to digital marketing has transformed the industry and delivered remarkable results to clients of all sizes and markets. Cardinal has been 3-time consecutively named on Inc. 5000 list of fastest growing privately-held US companies. Visit www.CardinalWebSolutions.com to find out more about Cardinal Web Solutions. Follow him on Twitter @Alex_Membrillo. 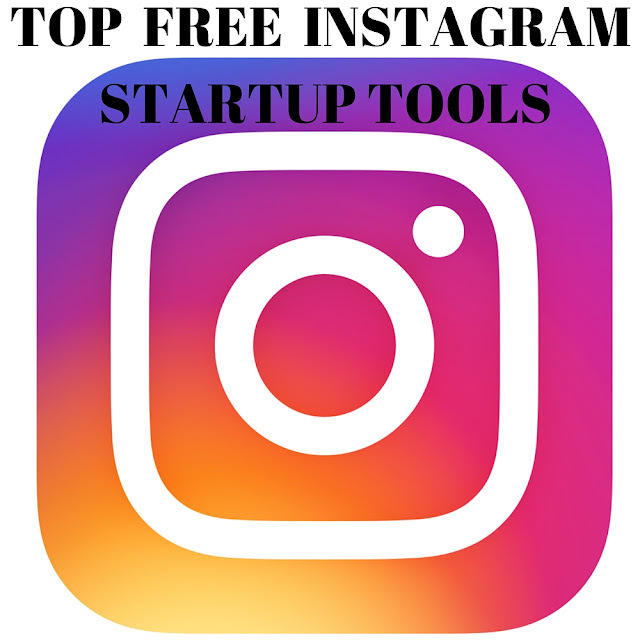 I hope you enjoyed this post about the Top 6 Best Smart Free Instagram Marketing Tools for your lean startup or SMB! 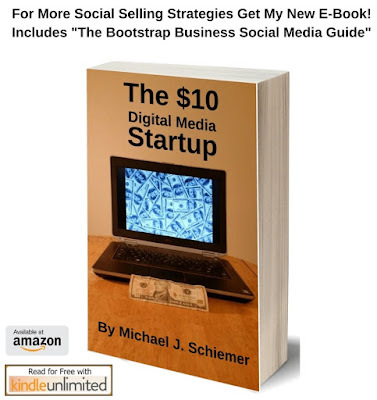 Interested in more articles about social selling strategy?